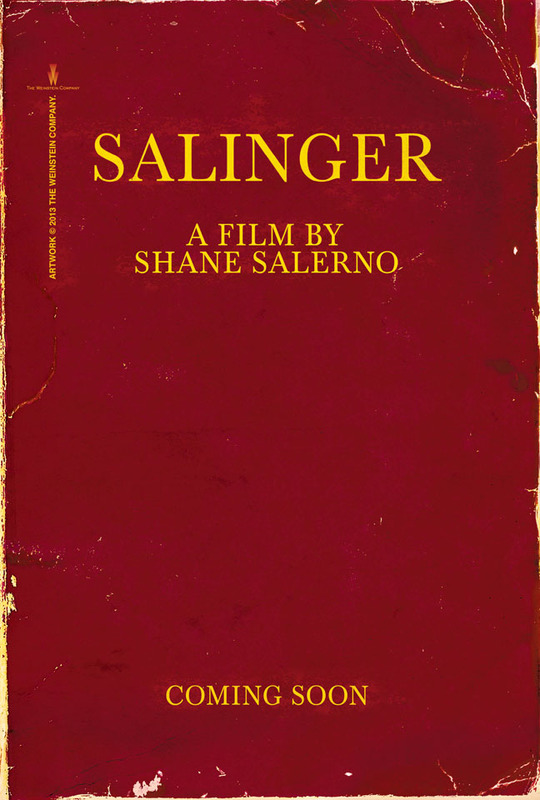 I don’t usually do book covers, but I couldn’t help it with the news of JD Salinger’s death. Like screenwriters who write spec scripts, I guess graphic artists do spec book covers. 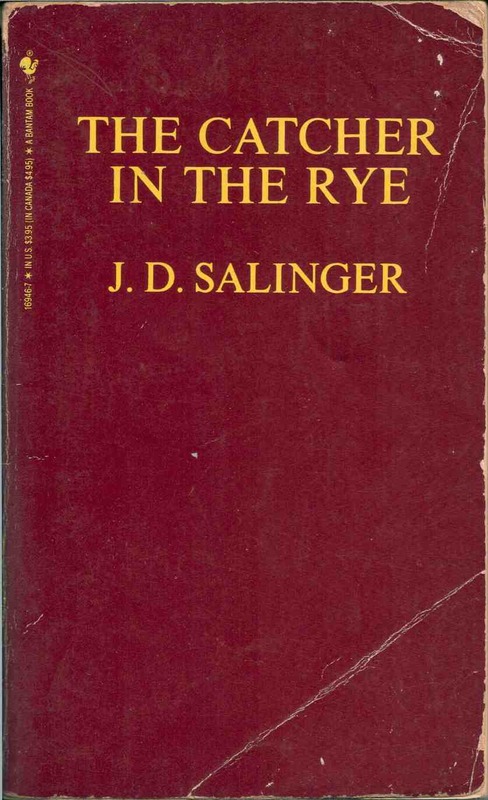 See if you can tell the “real” The Catcher In The Rye covers above from the “fakes”. 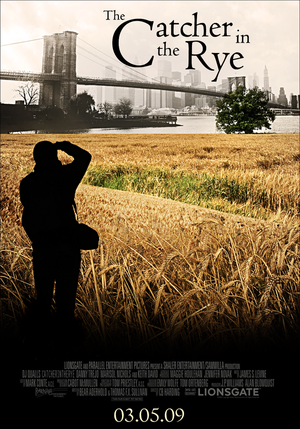 Recently, there was even a proposed sequel and a mock movie poster.